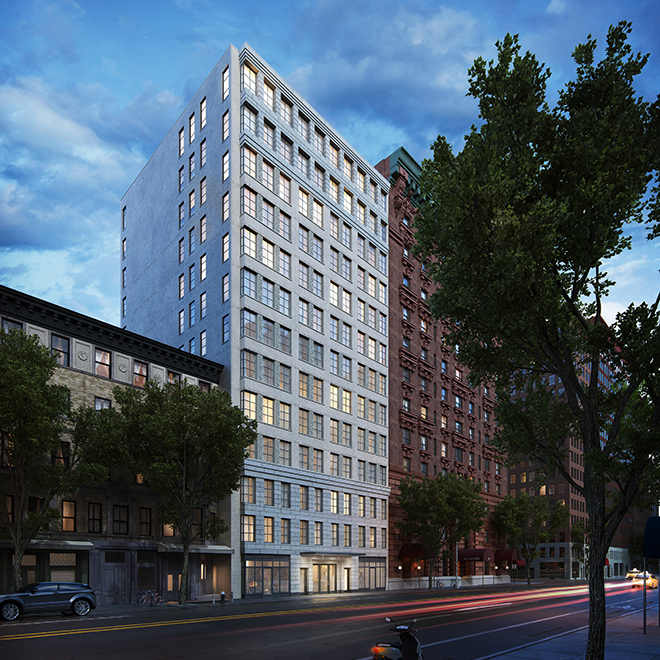 Situated on tree-lined 79th Street, in the heart of the Upper West Side, 207 West 79th Street, is a development of Anbau designed by Morris Adjmi Architects. Accented with decorative terracotta panels, this new handsome brick building comprises just 19 half and full floor residences. 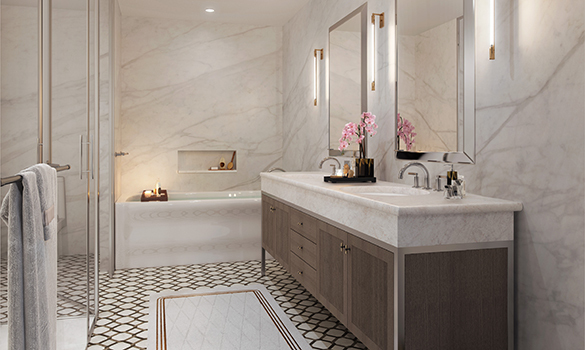 A fashionable lobby styled with marble mosaic terrazzo introduces the interplay of textures throughout the interiors. 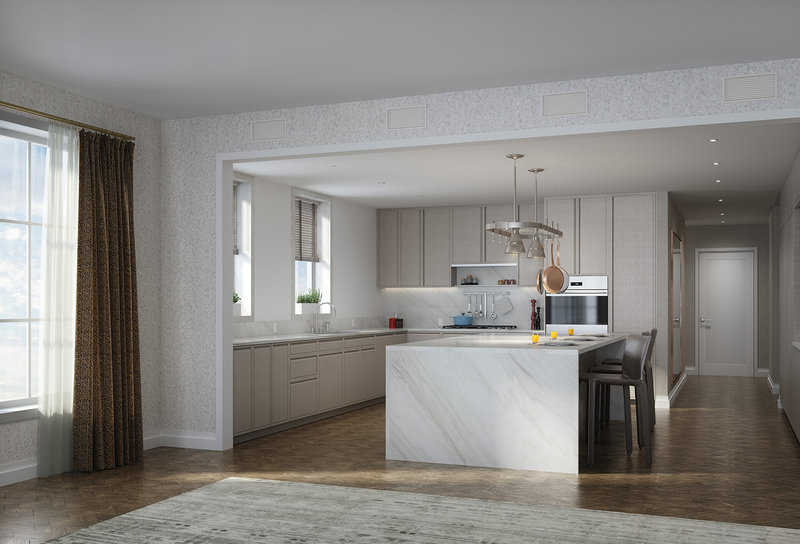 In the residences, solid mansion weave oak flooring flows from the living room into the thoughtfully-designed kitchens creating a pristine composition of historical motifs in a modern setting. 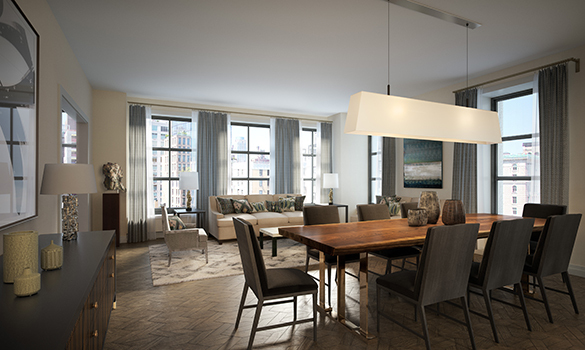 Full floor residences offer an impressive 60-foot expanse of dining and entertaining space. 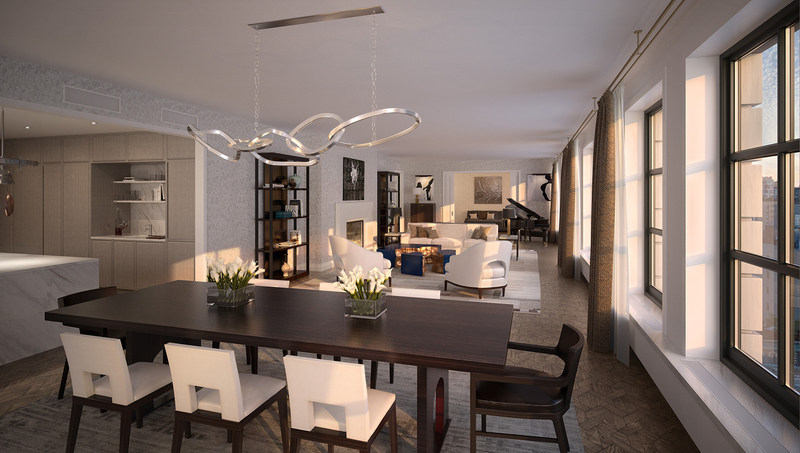 The full floor penthouse residence features a wrap-terrace and outdoor kitchen. The complete offering terms in an offering plan available from the sponsor. File No. CD15-0401. 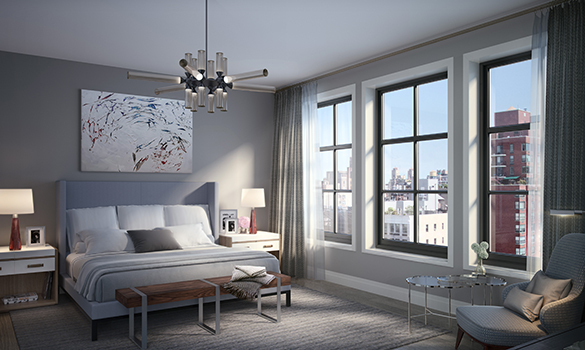 Sponsor: 207 West 79th Street LLC, 11 East 26th Street, Suite 1300, New York, New York 10010. Equal Housing Opportunity.